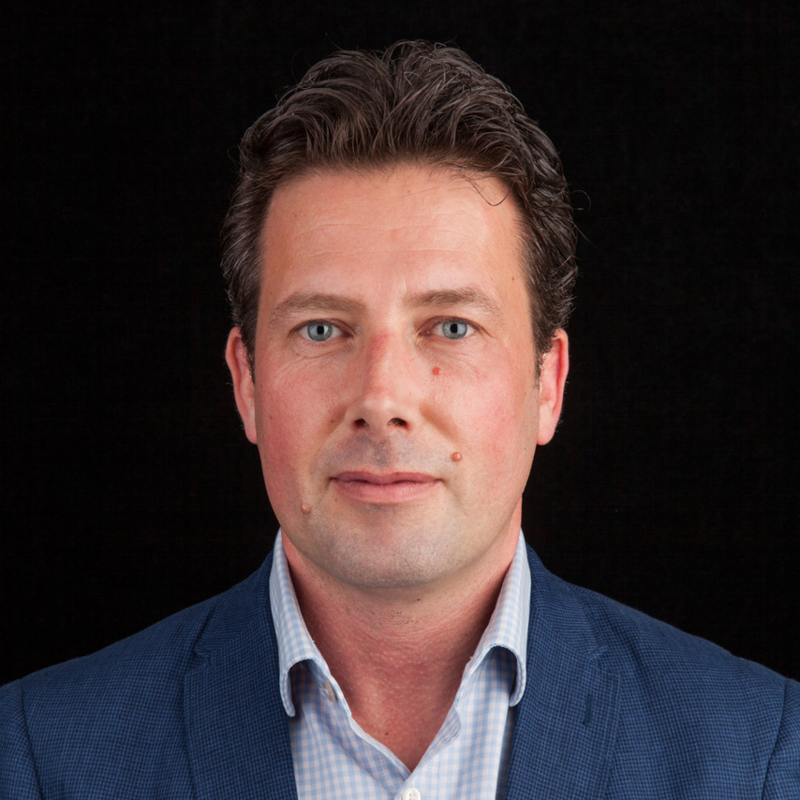 Bas Zwart joined Biocryptology as Business Development Director just before the 2018 Money20/20 event in Amsterdam, where the Biocryptology Identity Verification Platform (www.biocryptology.com) was launched. Bas has worked in various sales and marketing management roles across Europe. He has significant experience addressing business challenges that involve marketing, data and consumers. He develops services that are designed to make the daily lives of consumers easier, more enjoyable and safer. Bas’ career in FinTech took off when he successfully managed and developed co-branded creditcard programs for one of the largest Dutch banks. When he switched towards start-ups, he became involved in disruptive FinTech initiatives, ranging from investing spare change to fundraising and identity. At Biocryptology, Bas' main focus is on supplying biometric solutions for identification and verification challenges for FinTech and Financials, such as GDPR, PSD2 and KYC. Check out the incredible speaker line-up to see who will be joining Bas.